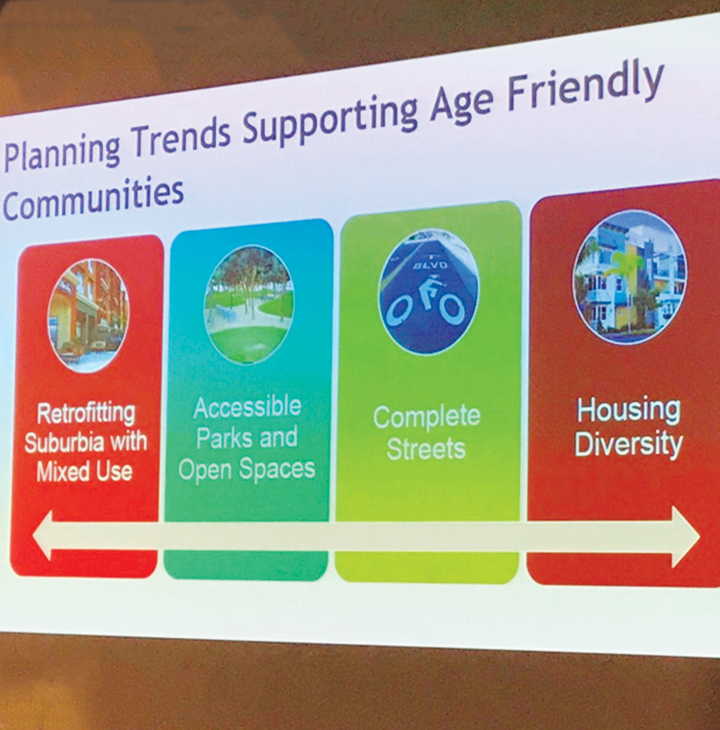 Experts from AARP, the American Society on Aging and the American Planning Association recently met to collaborate, innovate and share best practices about creating livable communities for people of all ages. Hear what they had to say. 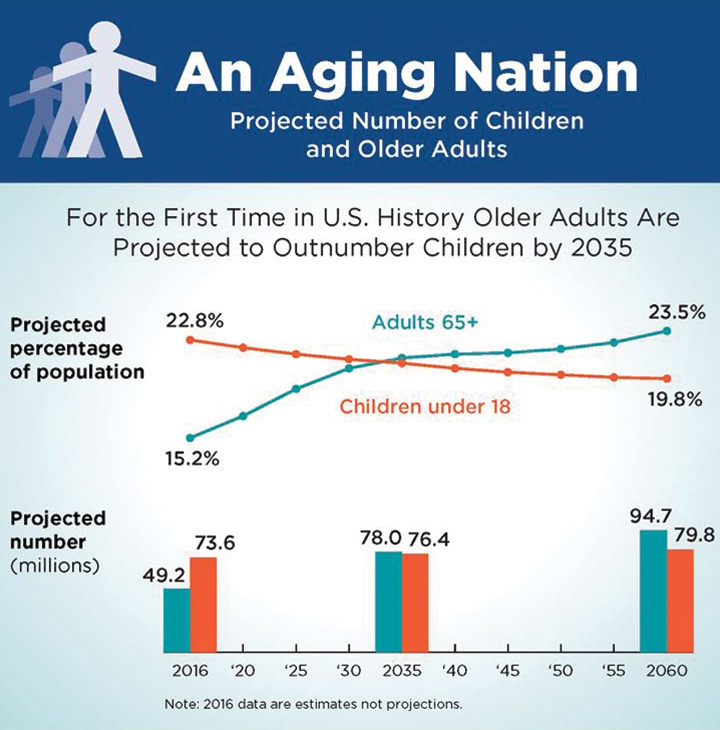 By 2035, for the first time ever, there will be more people over the age of 65 in the United States than under 18. The director of AARP Livable Communities explains what that means and what AARP and others are doing to prepare. A Look at Older Americans — The “2017 Profile of Older Americans” report provides lots of stats and facts about people age 65 or over. Session proposals for the 2018 AARP Livable Communities National Conference are due tomorrow!